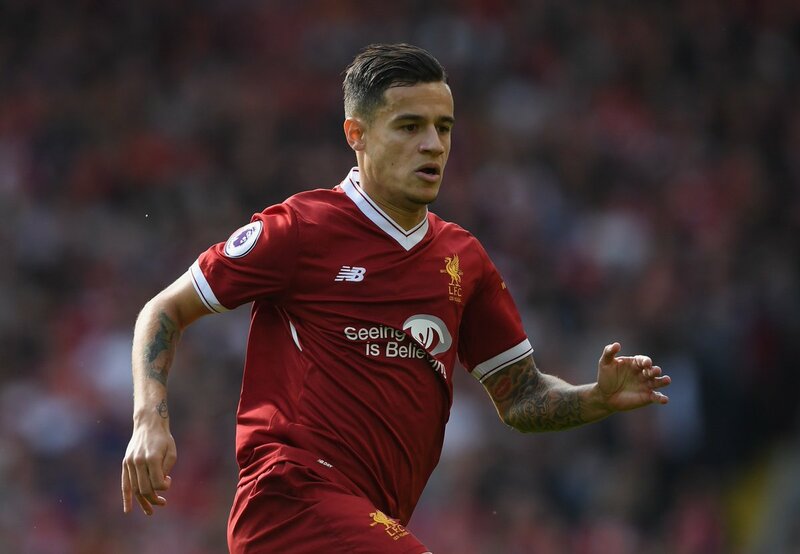 Barcelona have reignited their interest in Philippe Coutinho from Liverpool, after the La Liga giants failed with a move last summer. The Merseyside outfit rejected a number of bids for the 25-year-old midfielder in the summer, but according to Mundo Deportivo, the Catalans will make one final bid to sign the playmaker when the transfer window reopens in January. The Brazil international has since returned to the Reds’ first-team, scoring four times in the process. The report adds that agent Kia Joorabchian has been appointed as an intermediary between the two clubs, with the Camp Nou outfit set to launch a similar offer in their final bid of £118million that was rejected in the summer. Barcelona sold Neymar to Paris Saint-Germain for a world record fee of £198m in summer, before buying Ousmane Demble from the Bundesliga giants Borussia Dortmund as a replacement.